The hill country of East Gippsland is probably not the place where you would expect to find an environmentally friendly printing service. But in the small township of W Tree, north of Buchan, Charley Daniel and his partner Jenny Doran have been running their specialty printing business for many years, supplying customers all over the country. Black Rainbow specialises in 100% recycled and alternative fibre papers, using 100% solar power in production and environmentally responsible printing methods. They offer a service to those wishing to avoid the use of paper derived from the unsustainable logging of old growth and high conservation value native forests. Charley, the founder and co-owner of Black Rainbow Printing, has spent his life successfully fighting for the environment. He has a deep and passionate commitment to change through individual action. He has expressed this through his activism and his printing business for decades now. In the early 1980’s when Charley first began campaigning he quickly recognised that public pressure was, and still remains the most powerful tool to influence change. As a key member of the Melbourne Rainforest Action Group (MRAG) he played a pivotal role in helping reduce the amount of illegal and destructive rainforest timber being imported into Australia from regions such as Sarawak in Malaysian Borneo. 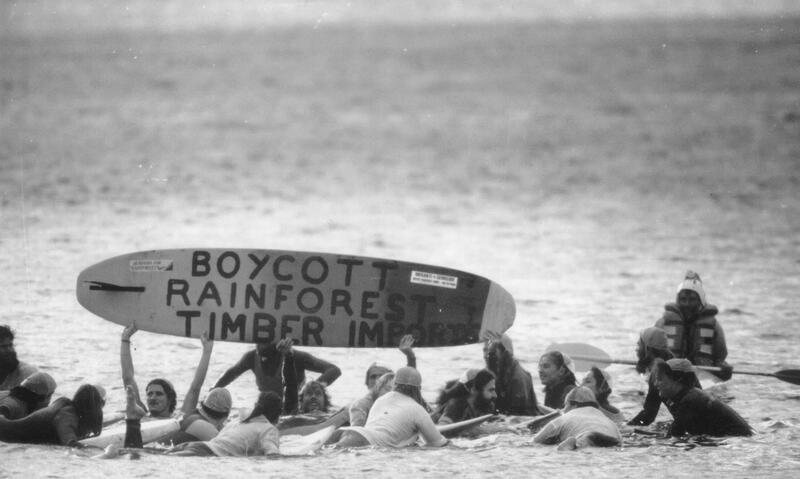 A concerted consumer awareness campaign, backed up by strategic lobbying and peaceful direct action, culminated in the reduction of rainforest timber imports into Melbourne by 70%. After the success of this campaign, he was then one of the first people to campaign and lobby at a Governmental level for the availability of recycled paper in Australia. In 1987, as a printer with a personal commitment to this cause, he established Black Rainbow, an environmentally responsible printing service which avoids the use of paper derived from the unsustainable logging of our old growth native forests. Combining 100% recycled paper, non-chlorine bleached, alternative fibre papers and organic based non toxic inks to further reduce environmental impacts. For many years, the Black Rainbow house and print works in Hampton was an iconic site for the Melbourne-based environmental movement. 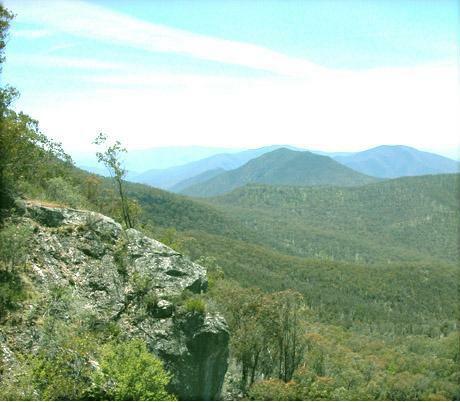 Nowdays, Charley and his partner Jenny run Black Rainbow from the mountains north of Buchan, at WTree in the Snowy River country of East Gippsland . As Charley says “today the pulp and paper (woodchip) industry continues laying waste to entire forest systems and replacing our native forests with single species, chemical dependant, tree farms. Governments of all persuasions continue to back the destructive practices of these high powered companies. Therefore it is up to us as responsible individuals, organisations and companies to stand up and consciously refuse to support those involved in forest destruction and to reject their products”. Charley is a keen surfer and is at home on the waves, out getting bush food, or yarning around a fire, and equally so when he is out in the hill and gorge country of East Gippsland. Further information on Black Rainbow can be found here.